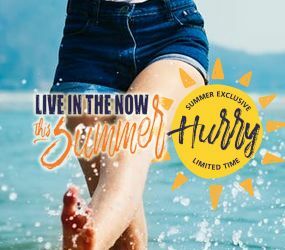 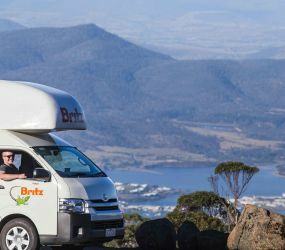 Britz has partnered with BIG4 Holiday Parks to bring you some fantastic accommodation deals so that you can make the most of your campervan holiday. 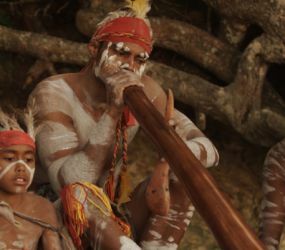 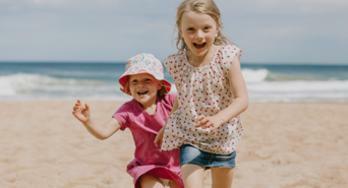 Stay at any BIG4 Holiday Park around Australia and get 10% discount off site fees! 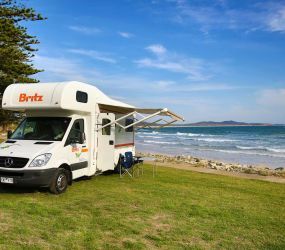 Simply contact BIG4 Holiday parks and tell them you're travelling in a Britz Campervan. 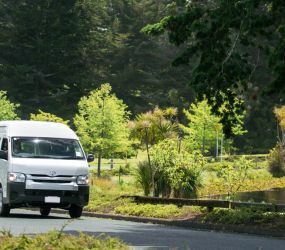 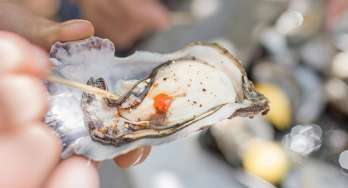 Whether you want to stay near the seaside, countryside, rainforest or wineries, you will find a BIG4 Park nearby. 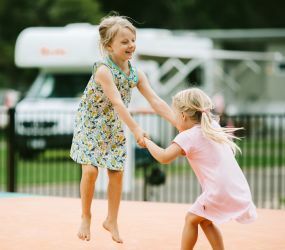 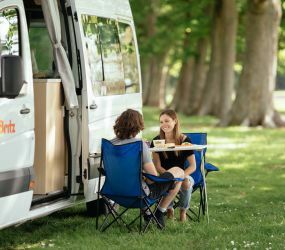 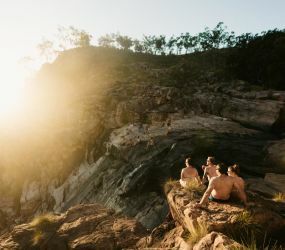 Take advantage of the powered sites or even ensuite sites for campervans without bathroom amenities.The kids will love the giant jumping pillows, playgrounds, mini golf and swimming pools, and you will love the spas, barbeques and tennis courts. 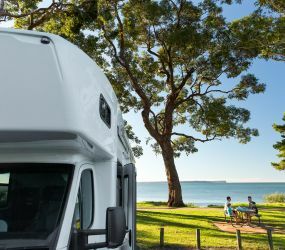 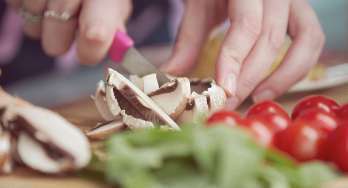 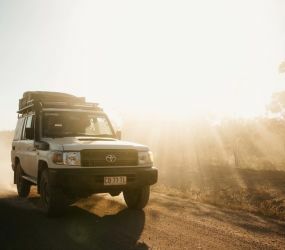 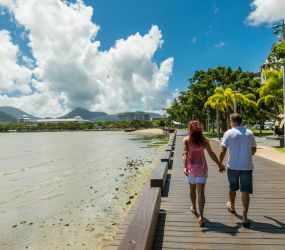 BIG4 Holiday Parks Before you head off on your trip, travel to the BIG4 website first and check out the BIG4 Holiday Parks that are on your way.